Does Your Product Line Include Hurricane Storm Shutters? It Should! Whether you sell home products to residential or commercial building owners, new homeowners or longtime customers, make sure your product line is as complete as it can be. Hurricane and storm shutters can be installed on all types of buildings and provide excellent protection for homes and businesses. If you don’t already have hurricane storm shutters in your product line – add them! 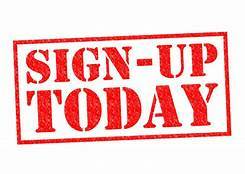 It’s easy to start selling hurricane storm shutters when you join the shutter dealer/distributor network of Empire Construction & Development. Be the one customers come to in your area when they want to buy high-quality hurricane, storm, and security shutters. Shutters are a popular home addition all around the US. Impact-resistant shutters allow customers to have reliable storm protection, window and door security, privacy and more. You can be up-and-running as a shutter dealer or distributor in your area quickly and easily when you become part of our shutter dealer/distributor program. And other storm protection products. Get more information about our dependable shutters on our products page. And see what our customers have to say about our hurricane, storm, and security shutters. Our customers love shutters from Empire Construction & Development, and yours will too! Give your customers top-of-the-line products to choose from for their shutter installation projects. There may be a lot of shutters to choose from out there, but not all of them will do the job. Decorative shutters won’t provide adequate storm protection. And window security may be more complicated than it should be with the wrong choice of shutter. Make sure your customers are getting the type of shutter they need, in the color or colors they want, and make sure each shutter is the right size — it’s all possible when you work with us at Empire Construction & Development. We have a shutter type for every need. Our shutters are available in a variety of attractive colors. We manufacture our hurricane, storm, and security shutters to order, so you’ll be able to get shutters in the sizes you need. And if you have any questions about our products along the way, our team of shutter experts will be here to help you. As a shutter distributor for Empire Construction & Development, you can be confident you’re selling strong, dependable hurricane and storm shutters to your customers. Our shutters are designed and built to meet the toughest wind codes in the country, withstand impact, and hold up in extreme weather conditions. If your product line doesn’t include hurricane and storm shutters, don’t miss out on this chance to expand your line and increase your sales and revenue. 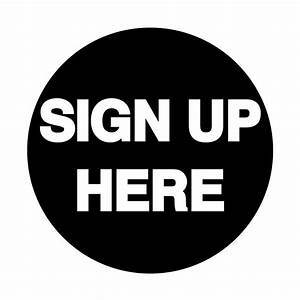 Start selling our storm shutters in your area – call: 888-474-3555 to find out more about becoming a shutter dealer for us, or sign up now to become a shutter distributor. Grow your business by selling quality shutters and storm protection products manufactured by Empire Construction & Development. Posted in Business, Hurricane Shutters Distributors, installers, Shutter Distributor | Comments Off on Does Your Product Line Include Hurricane Storm Shutters? It Should! Preparing your home or business for a hurricane or other storm doesn’t have to be hard. In fact, you can securely cover each window and door in just minutes when you have accordion shutters installed on your home or commercial building. These shutters are permanently installed on each side of a window, door or other opening, and are pulled shut along a built-in track whenever storm protection is needed. Affordable storm protection in the Florida panhandle can be yours when you buy accordion storm shutters from Empire Construction & Development. Our accordion shutters provide excellent protection against hurricanes, tropical storms, and other seasonal storms and severe weather. Accordion shutters in Florida’s panhandle and northern Florida can be used on homes, hotels, restaurants, storefronts, warehouses, and any other commercial or residential buildings. These strong storm shutters are available in four accordion shutter colors: white, ivory, beige, and bronze. See more pictures of our accordion shutters in use at the bottom of our accordion shutter page. 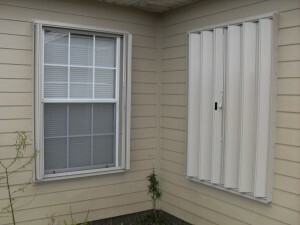 Affordable accordion storm shutters from Empire Construction & Development make it easy to safeguard your home before any type of storm in Florida, and they also make great security shutters. Since theft-deterrence may be just as important to you as storm protection, get a shutter that can protect against both types of threats! Our strong accordion shutters can be used on your home or business in the Florida panhandle to protect against break-ins, theft and vandalism. Where is the best place to find storm and security shutters in the Florida panhandle? 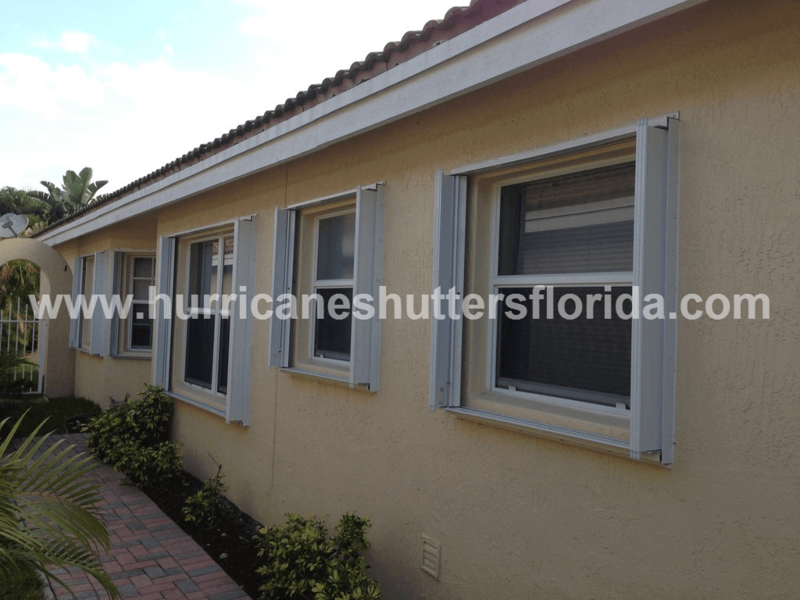 At HurricaneShuttersFlorida.com you can find a product for all of your shutter needs. Accordion shutters and other great storm and security shutters are available here from Empire Construction & Development. We manufacture our accordion shutters to order, in the sizes our customers need. Are accordion shutters in the Florida panhandle expensive? You can order affordable, high-quality accordion shutters from Empire Construction & Development. Accordion shutters give homeowners and business owners the most ‘bang for the buck’ – these shutters are strong and reliable and priced to be budget-friendly. If you have your window and door measurements ready, you can enter them into the quoting tool on our homepage, or contact us for a free quote on the price of accordion shutters in north Florida. Call: 888-474-3555 with any questions about ordering accordion shutters or another type of storm or security shutter. 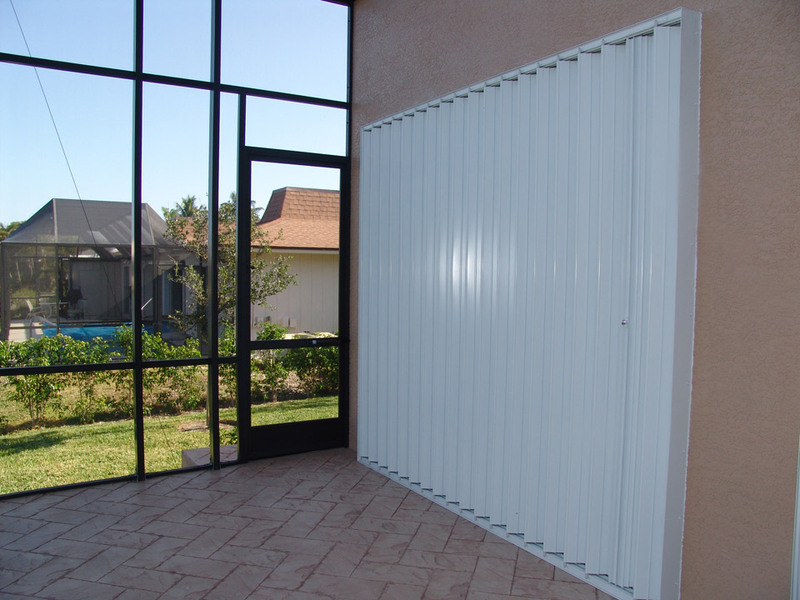 Get affordable storm protection, with the added option of anti-theft protection, when you buy accordion shutters in the Florida panhandle online from Empire Construction & Development. Installing accordion shutters on your home or business is an investment – and investment in both the security and value of your building. The right shutters can increase the safety and value of your home or commercial building, and they can even look good too. 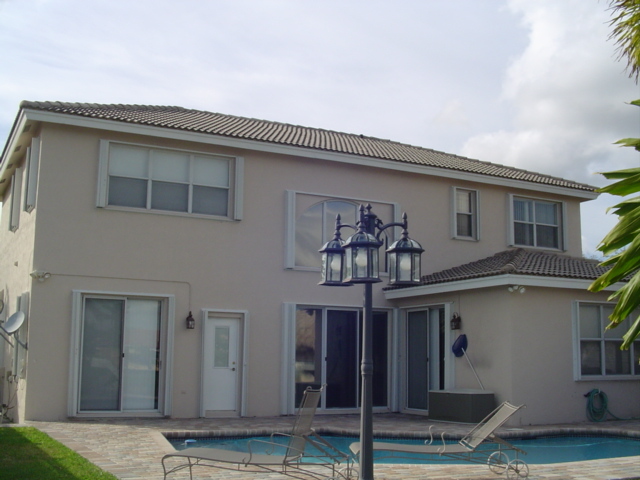 Protecting your windows and doors from threats can be easy if you find the best shutters in West Palm Beach. 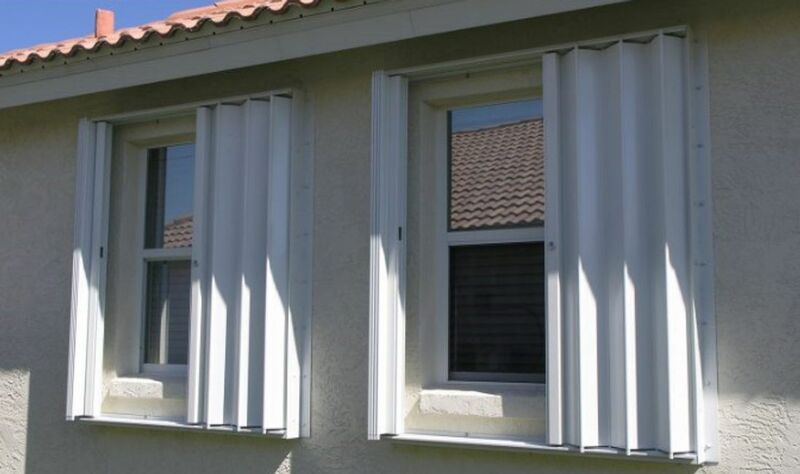 Our best-selling accordion shutters in West Palm Beach, Florida allow for safe and easy hurricane preparedness. These custom-made accordion shutters are great for protecting windows and doors against other seasonal storms too. Storm preparation in West Palm Beach doesn’t have to be hard. If you don’t want to bother with long lines at the hardware store, dragging out old plywood, or you don’t want to deal with storm panels, don’t! Get shutters for your building. Best-selling accordion shutters from Empire Construction & Development are an affordable way to storm proof most any window and door with little effort. These aluminum accordion shutters are permanently installed on each side of your windows, doors, patios, and other openings on your building you need to cover before a storm. Our accordion shutters are made to open and close easily by gliding along a built-in track. Securing your home, hotel, resort, restaurant or storefront before a storm in Palm Beach County will be easy. Security for your home or business is important too. Theft, break-ins, and vandalism are concerns for many residents of West Palm Beach. While home security systems are a good idea, you can keep thieves from breaking your windows and glass doors by securing them with our strong accordion shutters. 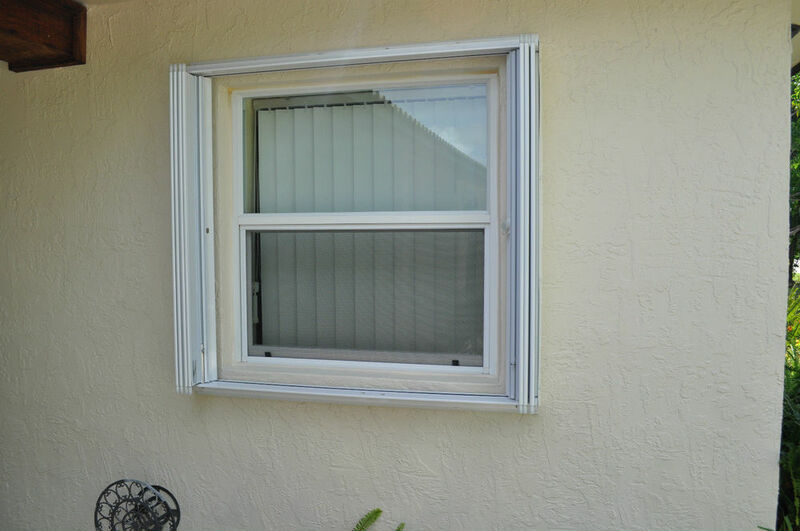 These best-selling accordion shutters in West Palm Beach, Florida can be used as often as needed, and are made with a keyed locking device. Protecting your restaurant, retail store, office building or warehouse overnight with our accordion security shutters will give you peace of mind. Protecting your home when out of town will be hassle-free with our accordion shutters. At HurricaneShuttersFlorida.com, you can find the most popular accordion shutters for homes and commercial buildings in West Palm Beach. Contact us today for a free quote on the price of accordion shutters for your home or other building. Secure your home or business against threats with the best-selling accordion shutters in West Palm Beach, Florida made by Empire Construction & Development.